I am sure it is safe to say there are a few chocoholics out there! If you are like Brooke and I who wouldn’t call ourselves chocoholics, but do enjoy indulging in a chocolaty treat every now and then. This recipe is definitely the one you should be making! 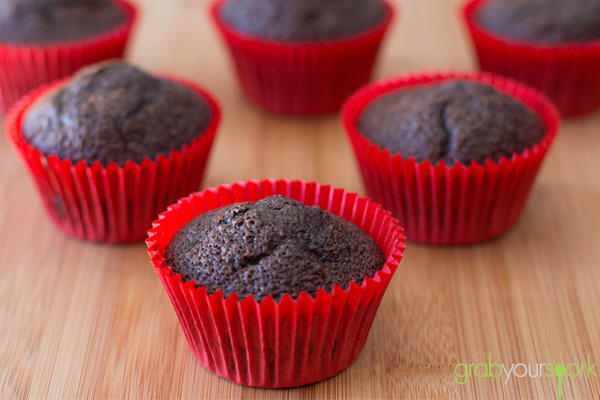 This recipe for Chocolate Cupcakes really is one you will use again and again. A perfect cupcake is all about making sure your base (the cupcake) is light and fluffy (not crumbly and dry)! To top off our cupcakes we used a simple chocolate buttercream icing. However you can easily substitute it with a normal frosting, flavoured icing or decadent chocolate ganache. 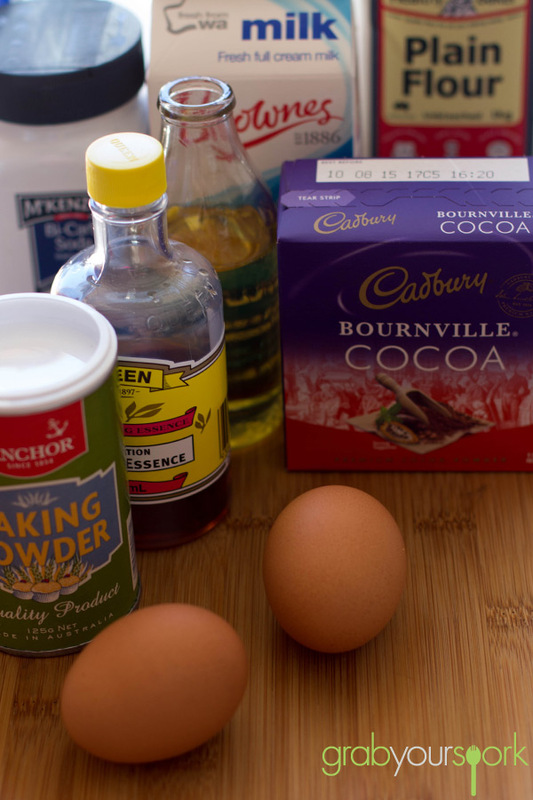 When making your cupcakes you want to use cocoa powder that isn’t overly sweet or bitter. Also adding a couple of teaspoons of vanilla essence or extract will enhance the chocolate flavour (yes it does work), as will substituting the vanilla with a teaspoon of instant coffee. Lastly, when adding the boiling water do not freak out how thin the batter is. This is normal, and your cupcakes will cook! As the mixture is so thin, to make your life easier and avoid getting half the mixture on the tin. Either put the batter in a measuring jug to pour the batter or, use a measuring cup to evenly fill the molds. 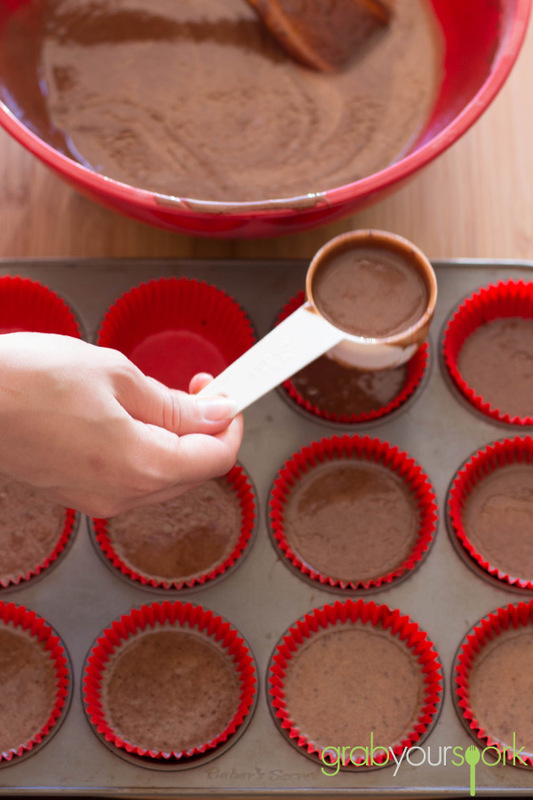 Before icing, ensure your cupcakes are completely cool. These chocolate treats sure will makes all chocolate lovers very happy! A perfect cupcake is all about making sure your base (the cupcake) is light and fluffy (not crumbly and dry)! 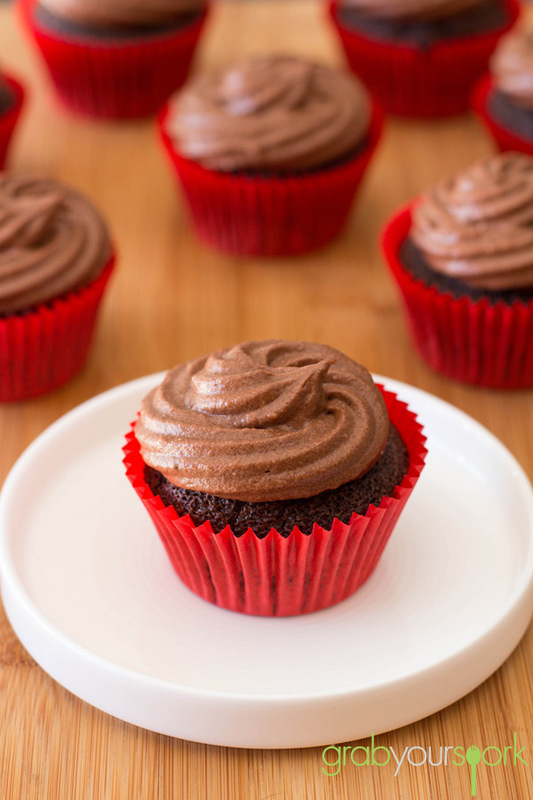 To top off our cupcakes we used a simple chocolate buttercream icing. 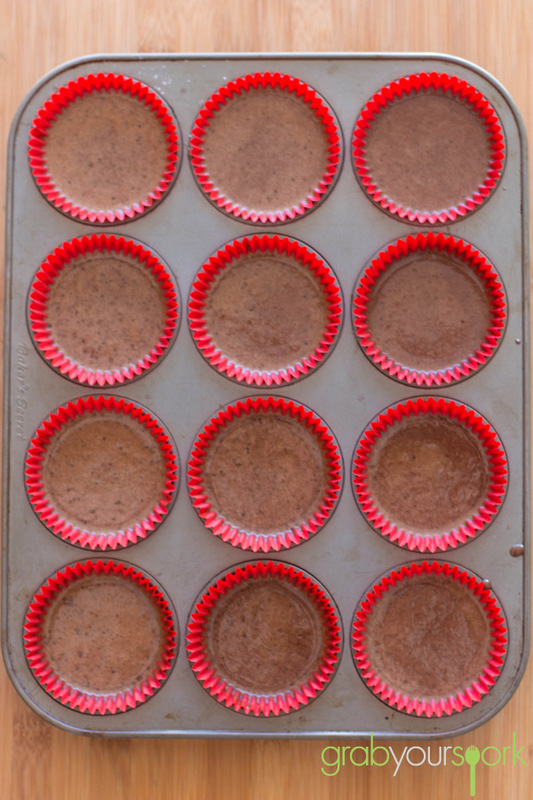 Line muffin tin with paper liners. Preheat oven to 180C. In a large mixing bowl sift in all dry ingredients. Add eggs, milk, oil and vanilla. Beat on a medium speed for one minute. 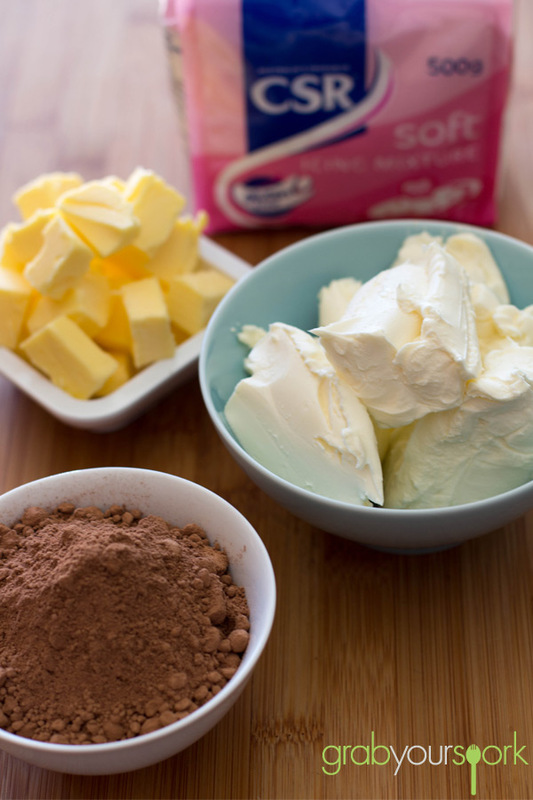 Add butter, cream cheese and vanilla to a mixing bowl. Mix until smooth. Gradually add sifted cocoa powder and icing sugar. Mix until smooth. Add extra milk if you find the icing a too dry. These chocolate cupcakes look great 🙂 Can’t wait to make them on the weekend!